Hi all, just joined your community and it looks interesting. 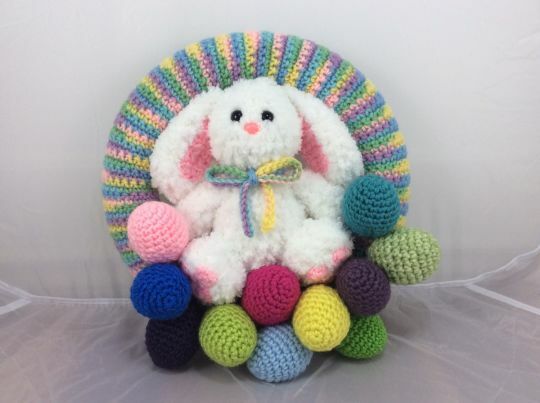 How do get the pattern for the Easter wreath that is pictured (by Lisa). I love it and would like to make this for my grandchildren.